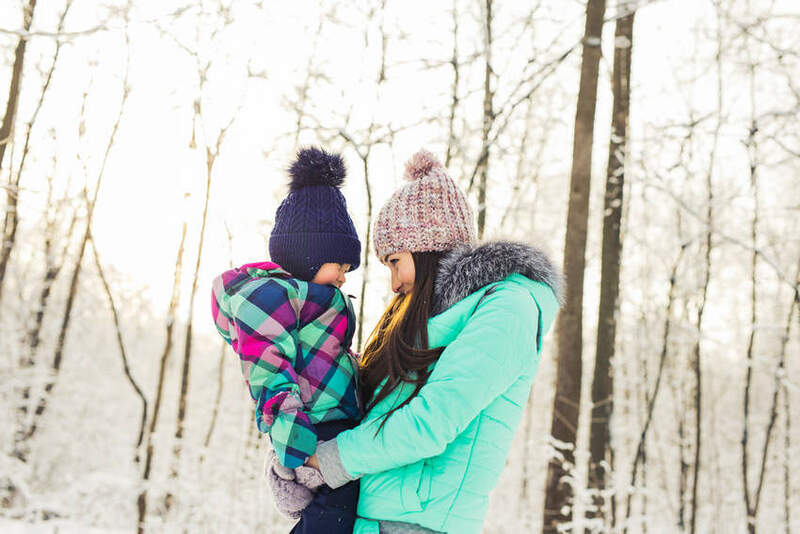 With the days growing longer and colder, it might seem like you are forced to remain indoors with your kids all winter. At Right Steps Education, we’re here to help you have as much fun during the colder months as you do when it’s warm. 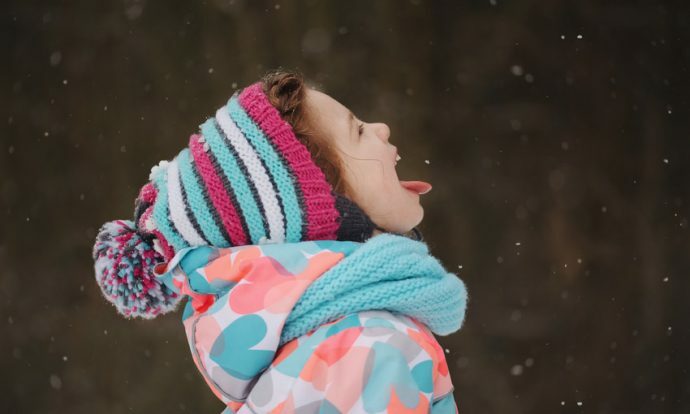 If you plan a few fun activities to pass the time, winter can be a great season. A fun indoor activity you can share with your children is making decorations. If you celebrate Christmas or Hanukkah, think about a few festive decorations you can make with your kids. Salt dough is a popular favorite and can be used to make both ornaments and necklaces. Paper lanterns and paper snowflakes are also fun to make and are inexpensive, too. Even when the temperatures dip, it’s still important to get out to enjoy some fresh air. Outdoor time can be shared in an adventure like hiking a favorite trail, or it can be something simple like just strolling around the neighborhood. As long as you’re dressed warmly, enjoying the outdoors can be both memorable and fun. Talk about the changes in the seasons and collect some pieces of nature like holly, mistletoe, and pinecones. 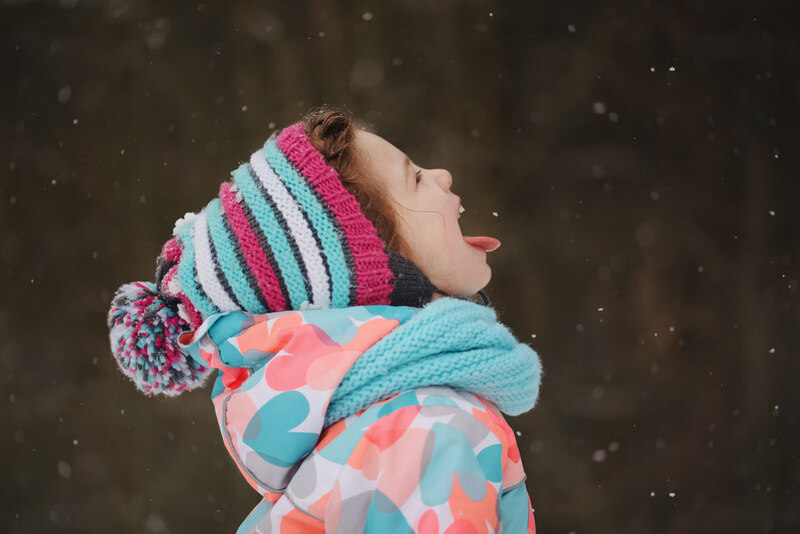 When the snow hits, make sure to create some lasting memories with your children by building snow forts, sledding and even snowshoeing. If you have younger kids, they might need a little more help with the logistics of these activities, but they can still participate and have fun with the entire family. Just remember to dress in warm layers and head to well-known sledding hills for a safe and memorable adventure. Pick a family favorite, whether it’s cinnamon rolls or chocolate chip cookies. Kids love measuring and decorating, so this is always a great winter idea to pass the time. If you’d like to be festive, try making some cookies that have wintry designs or shapes. 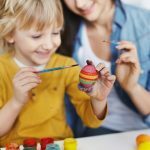 During the winter season and especially around the holidays, there are always a host of activities planned for children and families. Check your local newspaper for holiday parades, winter strolls, and family movies. Many libraries host free events for families and several local recreation centers host events, too. 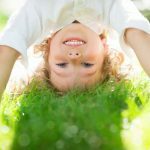 5 Ways to Help Kids Make New Year’s ResolutionsHow Important Is Play in Preschool?